Yoga + Art = A perfect (mat)ch! Come practice yoga in a beautiful and inspiring environment! WOW. 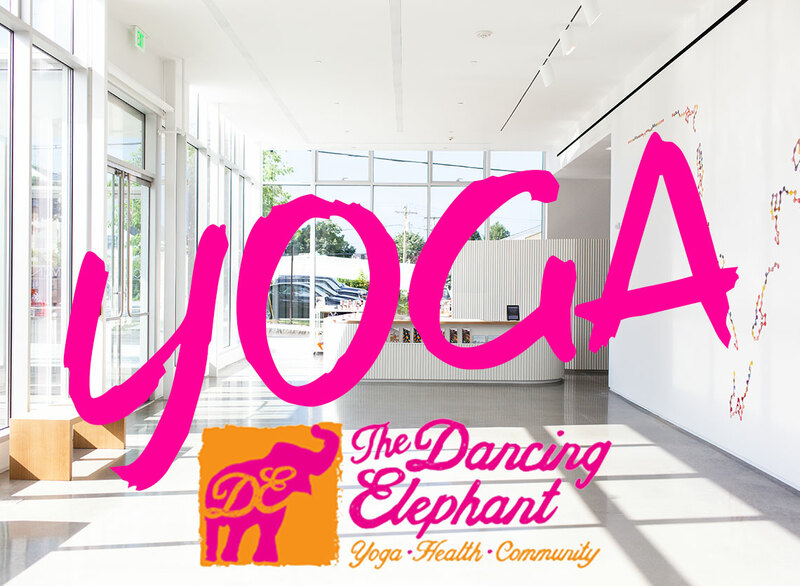 We invite you to join us for a six-week yoga series at the Center for Maine Contemporary Art! Each Thursday morning, start your day with breathwork, flowing yoga sequences, and an overall good stretch for the body, mind and spirit. Rachel will provide modifications and variations to support everyone’s practice. Each class will end with a period of deep relaxation before you head out into the day. Note: please bring a yoga mat if you have one and wear comfortable layers to move in.